About: A deeply fortifying wellness conditioner infused with Argan Oil and Beta-Carotene to deliver essential moisture and lock in vital nutrients. Beta Carotene, also known as vitamin A is essential for healthy hair growth and has been shown to stop hair loss and naturally encourage hair regrowth. · Argan Oil is a split end mender which combats frizz, with color protecting properties and vital nutrients to lock in moisture and restore softness and vitality from the inside out. Marine Algae Extracts contain therapeutic properties to deliver 10 to 20 times the minerals found in land plants and aid in healthy hair by delivering essential moisture, nutrients and protection. Inspired by nature itself, Argan For You is an exquisite line of products formulated to produce healthy hair and to cater to its well-being. It visibly improves results of all styling and coloring treatments applied on the hair. Argan For You formulas are enriched with oil of Argan, a natural ingredient extracted from Argon berries, which has for centuries protected women’s hair and skin from the assault of natural elements such as the sun’s rays and climate. Every woman alive today wants a perfect hairstyle to make her feel confident and beautiful. However, if a woman feels it's time for a hairstyle change, she can use SHE by SO.CAP.USA hair products to achieve her ideal style. SHE by SO.CAP.USA Clip-In Ponytails can be used to add a new and interesting look to the hairstyle a woman already has. Adding a pony tail extension to a hairstyle can help create a classy, sophisticated look. SHE by SO.CAP.USA clip-in ponytails come in straight and wavy textures. SHE by SO.CAP.USA clip-in bangs can be used to create an edgier look in whatever color a girl wants. They are easily put in and removed, so a woman can have whatever style she feels like without having to cut her real hair or grow it when she wants something new. SHE by SO.CAP.USA clip-in bangs are great for anyone who may not be into constant upkeep of hair. They are also great for anyone who likes to always have versatile hair. These bang extensions allow for plenty of freedom. SHE by SO.CAP.USA hair products are for women who want it all when it comes to hair products. It's eye catching hair that allows for an easy way to show off your personality. Now a woman won't have to commit to a single hair color or style that may not be appropriate for every occasion. Hair extensions can last a long time if they are taken care of correctly. The 100% human hair can be treated as if it's natural. Products are recommended to keep the hair fresh and long-lasting. Heat-styling and blow-drying products can be essential to maintain a finished look. SHE 4U Wet Products are some of the best hair extension products on the market. Not only do they keep the hair fresh and shiny, but they keep the actual condition of the hair silky and smooth. It's recommended to use a shampoo that is appropriate for hair extensions. Remember, hair extensions will only stay as beautiful as they are treated. With SHE 4U Wet Products, the hair extensions will be kept at a premium condition for the duration of their use. Conditioners are also a very important part of hair extension maintenance. It's important to keep them finely combed and silky as to not lose part of the weft over time. Hair extensions that get tangled are often hard to deal with and result in loss of hair. Condition your hair extensions with SHE 4U Wet Products for the finest results. SHE by SO.CAP.USA makes some of the finest hair extensions available. Hair extensions will easily boost confidence and improve the overall look of any hairstyle. 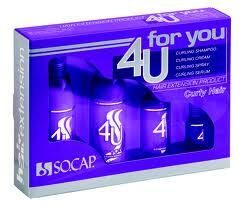 Remember to add on SHE 4U products to provide the best care for SHE by SO.CAP.USA hair extensions. Many women like to wear nice smelling products in the form of perfume sprays and body lotions. Ladies will choose a scent that they love and wear it every day, or they will find a variety of perfumes that they enjoy and switch among them. One great way to smell lovely throughout the day without using products on the body is to use perfume for the hair. SHE hair perfume is a perfume spray that is intended for use on the hair. This perfume smells wonderful all day, and every time a woman moves her head or re-positions her hair the perfume,can be smelled by everyone in the vicinity. 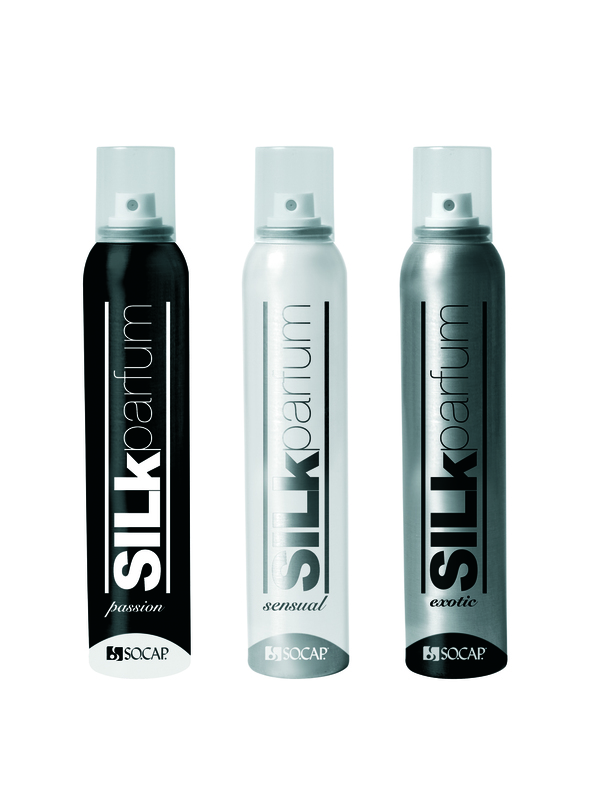 The fresh scents that are offered by SHE by SO.CAP.USA in their hair perfume line are passion, sensual and exotic. These sprays leave the hair with a shine and luster that makes hair look healthy and bright along with the wonderful scent. Silk hair perfume is a great accessory item for any woman who loves leaving their long locks down and flowing throughout the day. 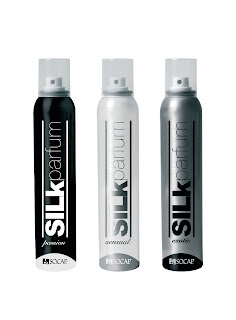 Also, women who do not like the feel of scented lotions, or the action of spraying perfume on their clothing will love the unique aspects of the silk hair perfume. One small bottle of the perfume can lasts for months even with constant use, and this makes the perfume a great value.